This month the NWO Central Works Council (COR NWO) considered how PhDs at NWO-I (NWO-I employees) are treated differently from the PhDs employed at universities. It also presented its vision for the central training of NWO-I PhDs and postdocs to the NWO executive board. We also introduce you to COR NWO member Miriëlla Paula. 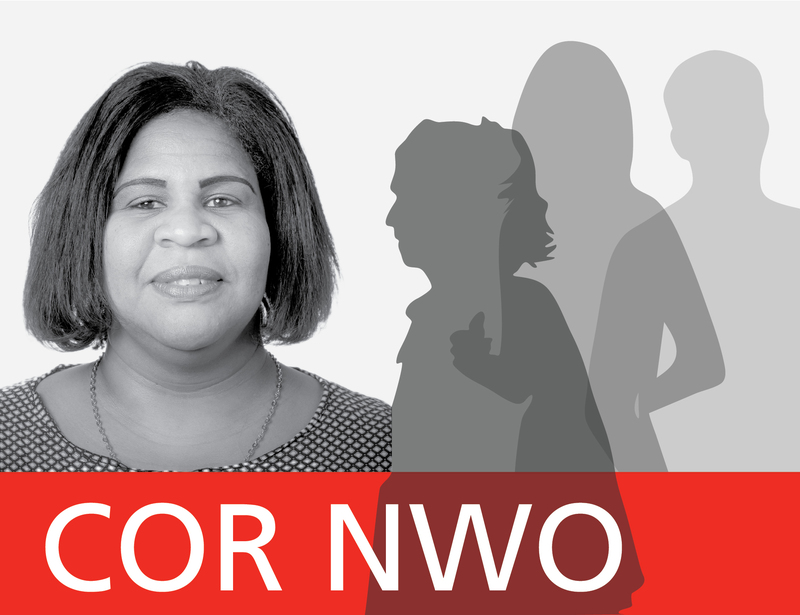 Did you know that COR NWO is also the works council for NWO-I employees at Dutch universities? Universities sometimes treat NWO-I PhDs differently from the PhDs they employ. Examples include NWO-I PhDs not receiving a Christmas package, paid instead of free parking or not having access to sports facilities. COR NWO is itemising the differences. At the end of September, COR NWO therefore sent an email to all NWO-I PhDs at universities requesting them to inform COR NWO about any problems and unequal treatment they experienced. If you did not receive this email, please let us know via cor@nwo.nl. COR NWO has submitted its vision about central training courses for NWO-I PhDs and postdocs to the NWO executive board. COR NWO believes that changes in the current provision of courses should emerge from a clearer vision about the training of young scientists and should not be implemented in an ad hoc manner. COR NWO would like to see that PhDs from the various NWO-I Institutes and those who work at universities (BUW) have the same opportunities and possibilities for training courses, at least in the areas of soft skills and career orientation. After all, NWO-I is the sole employer of all these PhDs and so all centrally offered training courses must therefore be equally accessible for all NWO-I PhDs and postdocs. Miriëlla began her career at NWO in 2010 within the Financial Affairs department where she works on project administration for the Domain Social Sciences and Humanities (SSH). Miriëlla became a member of the NWO Works Council in 2013 and is therefore well acquainted with the works council world. In 2017, she subsequently became a temporary member of COR NWO on behalf of the NWO office. 'After a colleague stopped with his COR NWO/local works council membership, I was formally asked to become a member of COR NWO. I accepted the invitation gladly. Fortunately, my colleague Roel Ketelaar was already a member of COR NWO and I could ask him about all the ins and outs of the work', says Miriëlla, who knows how to combine her work and membership of COR NWO well with her private life as a wife and mother of three children.